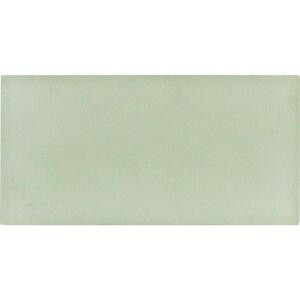 With the MS International Arctic Ice Glass Wall Tile, it's easy to add a splash of contemporary styling to your decor. This rectangular tile is constructed from durable, frost-resistant glass and is ideal for installation on walls and countertops. The attractive combination of a smooth, unglazed finish, high sheen, and subtle variations in tone makes a perfect complement for a wide variety of design schemes. 1 square foot; 8 pieces per case. Case weight is 3 lb. Check out our helpful guide on how to select tile. Buy online MS International Arctic Ice 3 in. x 6 in. Glass Wall Tile (1 sq. ft. / case) SMOT-GL-T-AI36, leave review and share Your friends.